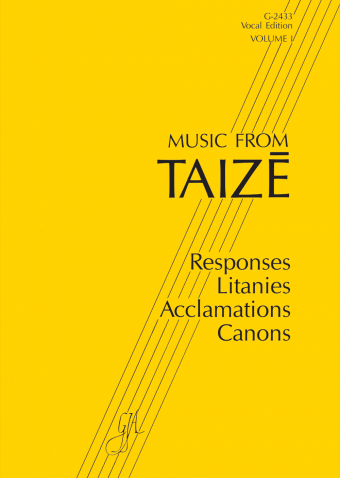 This recording by the Taizé Community offers all the songs found on Laudate Omnes Gentes, but in instrumental versions only. 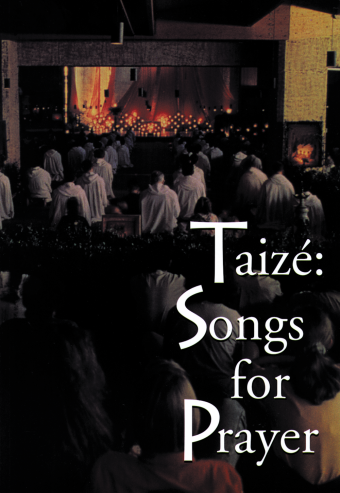 Taizé: Instrumental was created to support small groups who wish to pray in song, but are uncomfortable singing a cappella or do not have the resources for live instrumental accompaniment. It contains instrumental support for nineteen songs that are straightforward to sing and do not require solo verses. The guitar accompanies throughout, with a flute playing the melody, sometimes joined by the oboe or clarinet. Ideal for small prayer groups!